Sunglasses are important for fishermen because they protect they eyes from the suns direct rays and rays that reflect off the water. Not only that, they allow the fishermen to see through the glare on the top of the water and spot more fish. 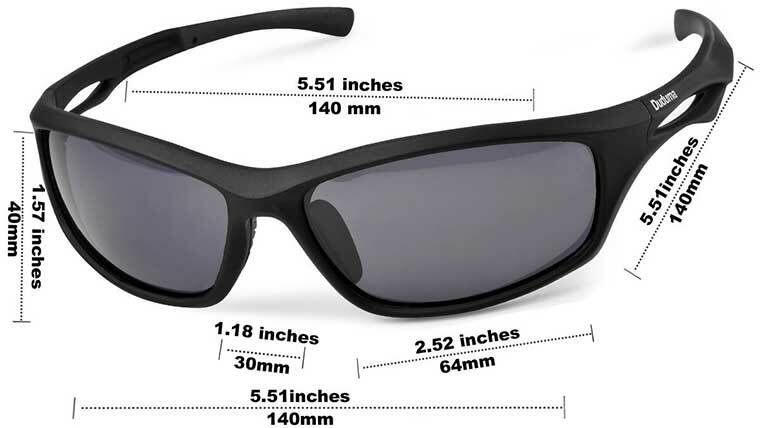 These are great all-purpose sunglasses with a lifetime breakage warranty on the frame and lens. 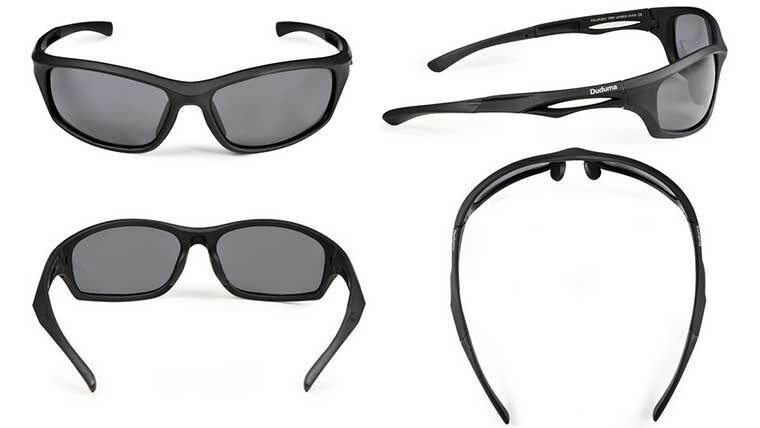 Polarized sunglasses remove the glare from the sun on top of the water and make it so you can see fish much easier. They also protect the eyes from the sun’s harmful UV rays. These sunglass look great and are a great buy. Here is a video that shows the insane difference that polarized glasses can make when it comes to fishing and breaking through the glare on top of the water.